It is a security algorithm for IEEE 802.11 wireless networks. Introduced as part of the original 802.11 standard ratified in September 1999, its intention was to provide data confidentiality comparable to that of a traditional wired network. WEP, recognizable by the key of 10 or 26 hexadecimal digits, was at one time widely in use and was often the first security choice presented to users by router configuration tools. How To Crack WEP Password ? 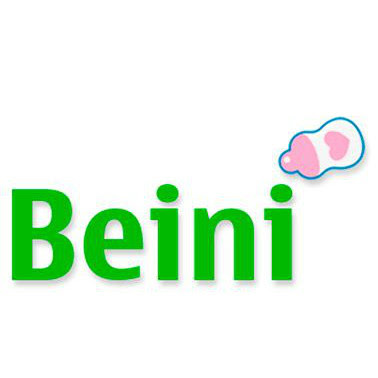 Download “Beini 1.2.5″ And “Rufus” From the link given Below. Plug a pendrive/CD into the CPU. Copy the content of the USB/CD to your hard drive because the USB/CD will be Formated. 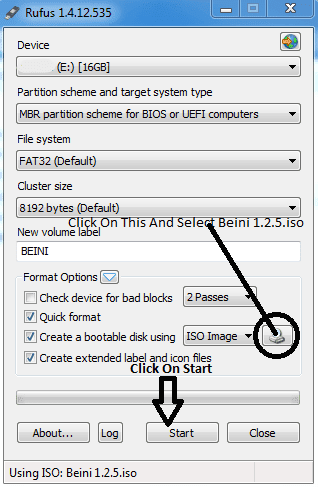 Open Rufus and configure it like the image shown below in screenshots and click on start. After booting from the pendrive click on a tool called “Minidwep-gtk” and click “OK” on the popup message. Click “Scan” to scan wireless networks. Select a WEP encrypted wireless network and click on launch. Now have patience. The Password usually gets cracked when the IVS value is between 15k to 50k. After successful cracking, a screen will popup. Note down the “Hex Key” as the password is the Hex Key. Enjoy now. You can use the cracked Wifi Password.